Come see the ad for Julia: A Romance on Goodreads. 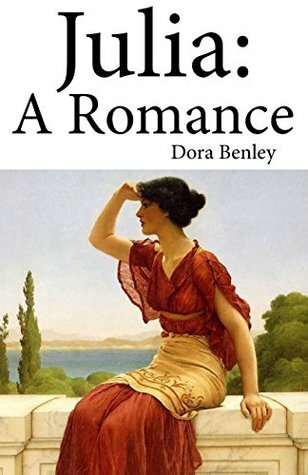 It complements the giveaway now going on to win 1 of 100 free copies of the Kindle edition of the historical romantic thriller by Dora Benley. The ad reads: Forced to marry a tyrant, Julia finds a special friend in an unexpected place in ancient Rome. Enter the giveaway.The picture that goes with the ad will be the book cover. Giveaway ends April 09, 2018.